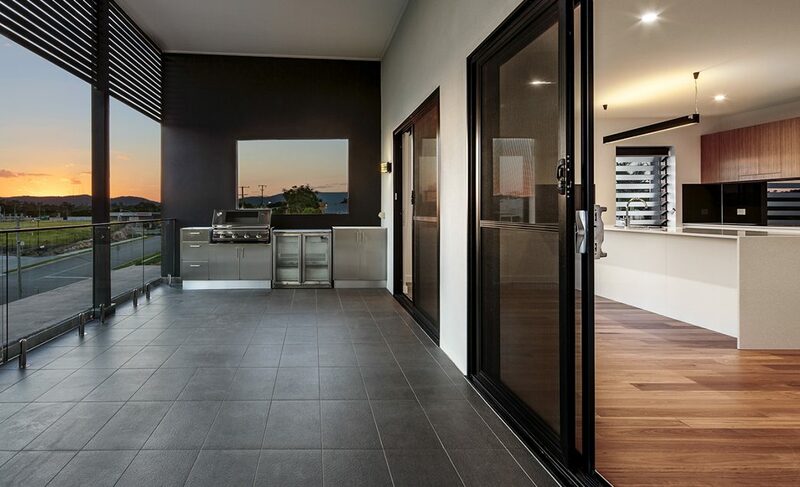 An idyllic hideaway surrounded by vibrant city life Urban Vista on Gallway, an idyllic quiet hideaway, with breathtaking city views and surrounded by vibrant city life in one of Brisbane’s premier suburbs. 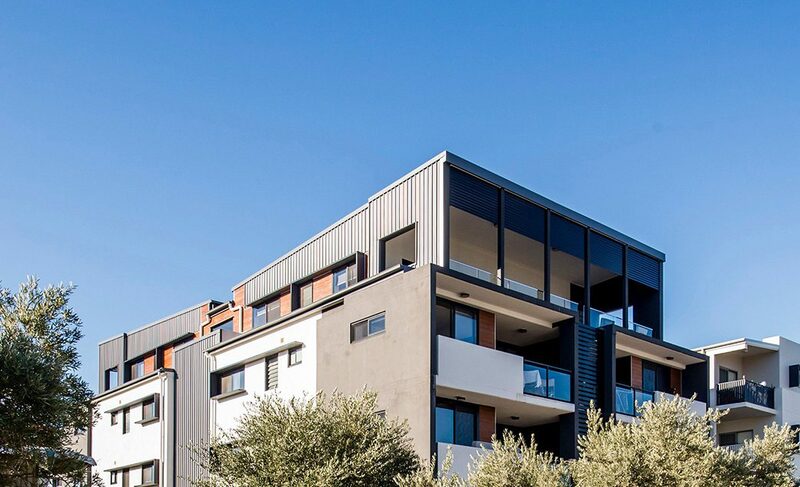 Located in the heart of Windsor and tucked away in an idyllic quiet hideaway, with breathtaking city views and surrounded by vibrant city life, you get the best of both worlds. 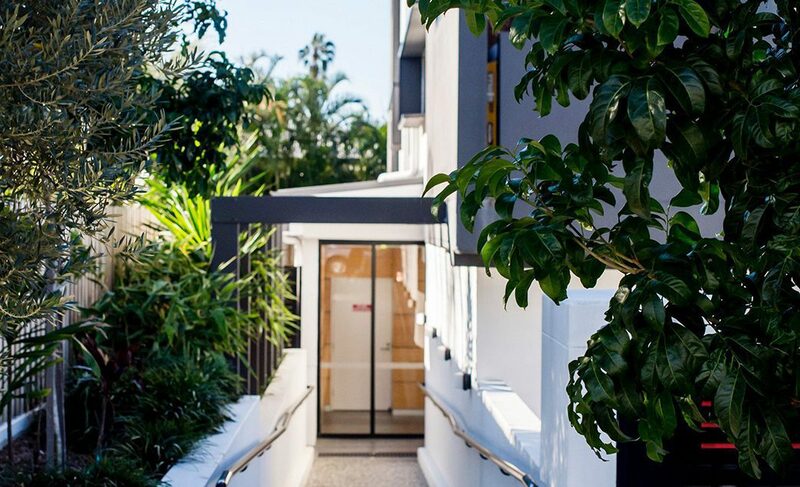 Windsor is one of Brisbane’s premier city fringe locations, just over 3kms north from the CBD and only 1.5kms from Fortitude Valley. 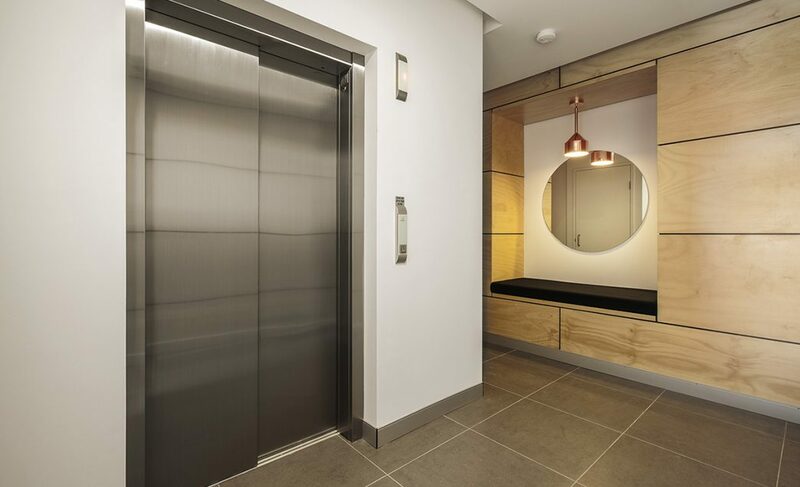 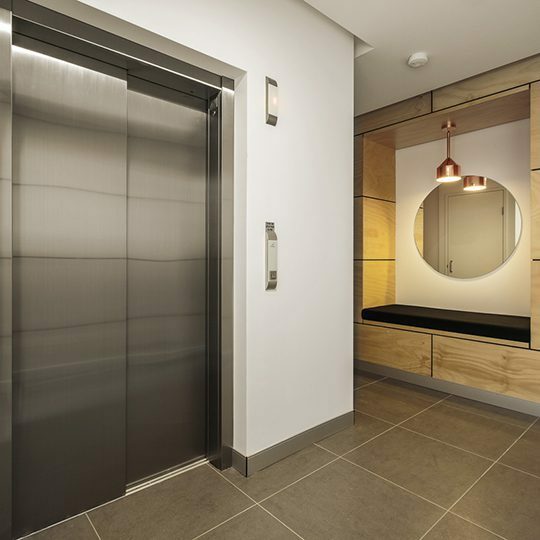 This boutique project represents modern, sophisticated, secure and private residential living over 4 levels, consisting of 12 large modern two bedroom, two bathroom apartments with stunning finishes and large balconies. 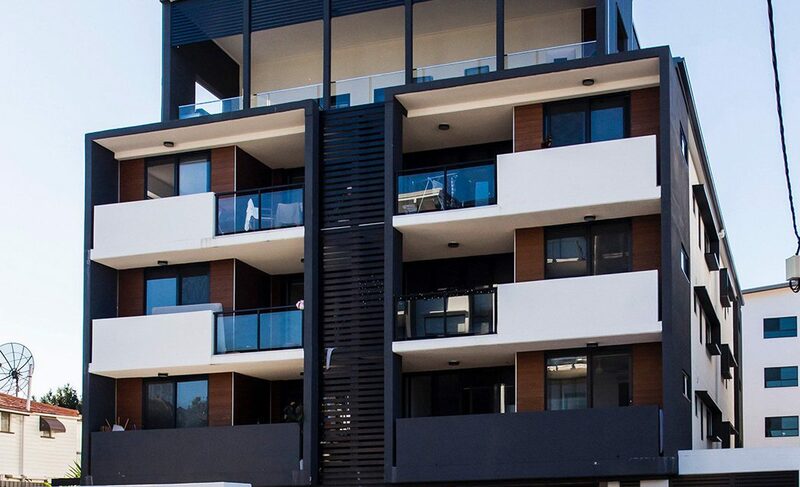 Perfectly situated on the rooftop to take in spectacular city views, are 2 very private three bedroom plus study, two bathroom penthouse apartments with generous balconies. 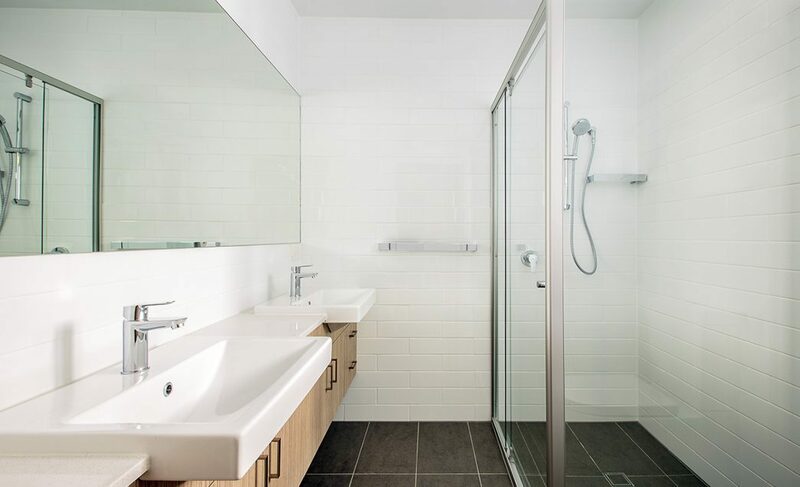 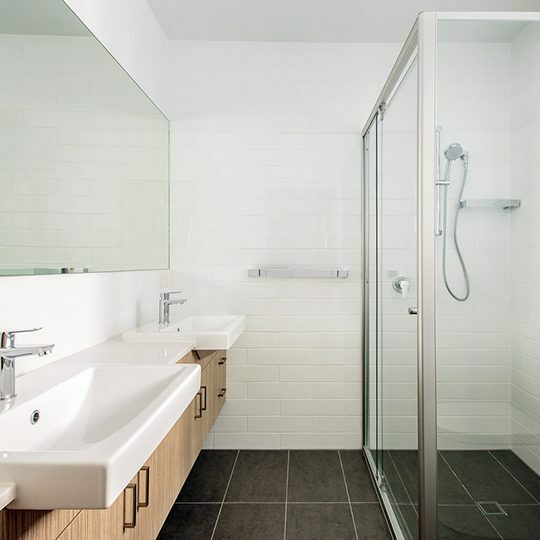 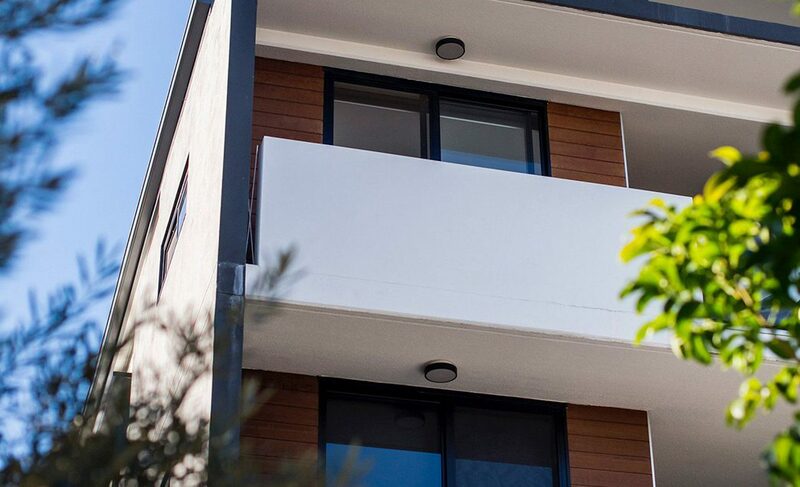 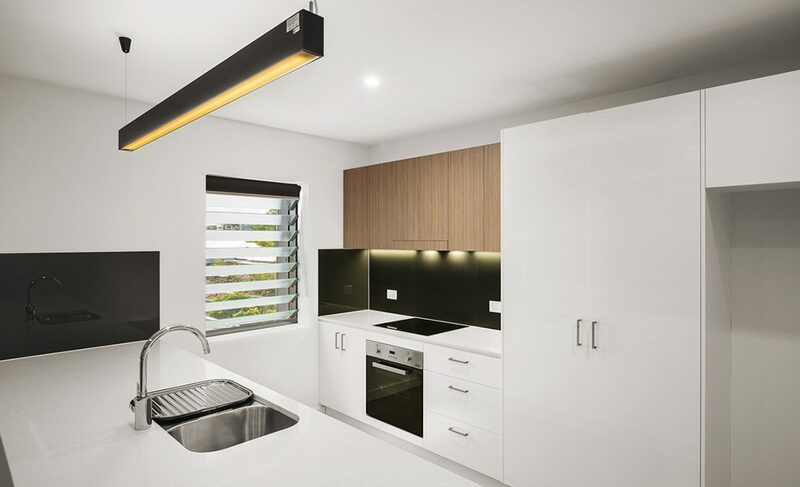 All apartments offer contemporary open plan living with spacious outdoor living spaces, designed to take advantage of the enviable Brisbane lifestyle.